Without a doubt, Aston Martin, features prominently in this heritage and is much in the DNA of the franchise as the 007 moniker. 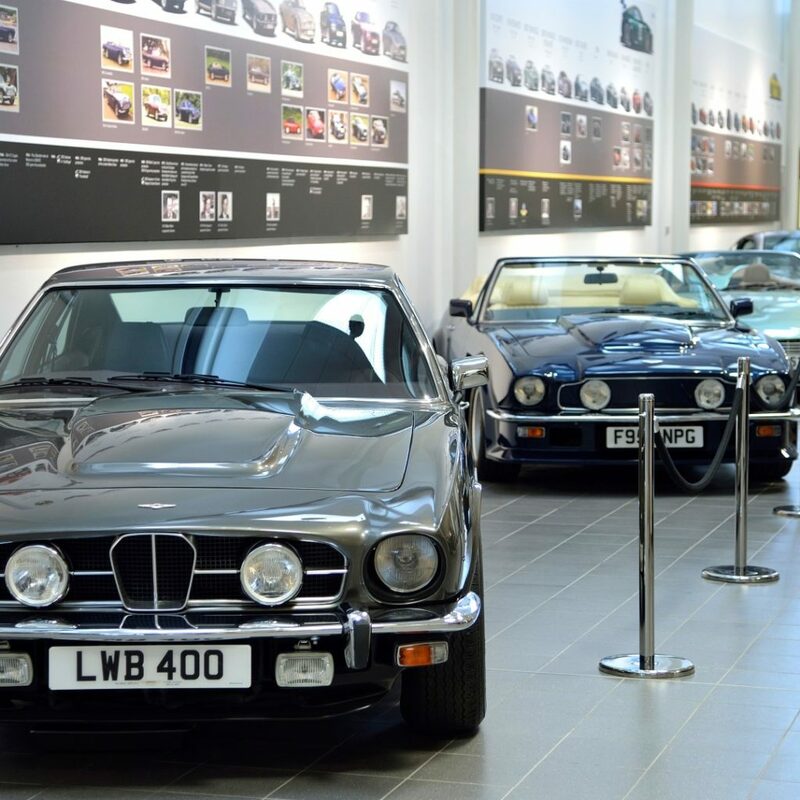 So naturally, when the opportunity to visit the Aston Martin factory in Gaydon, England came about, I didn’t think twice on reshuffling my schedule to get there, having childhood visions of Q’s workshop in the back of my head. On arrival at Heathrow, we were shuttled across to Gaydon, where the primary home of Aston Martin is based. 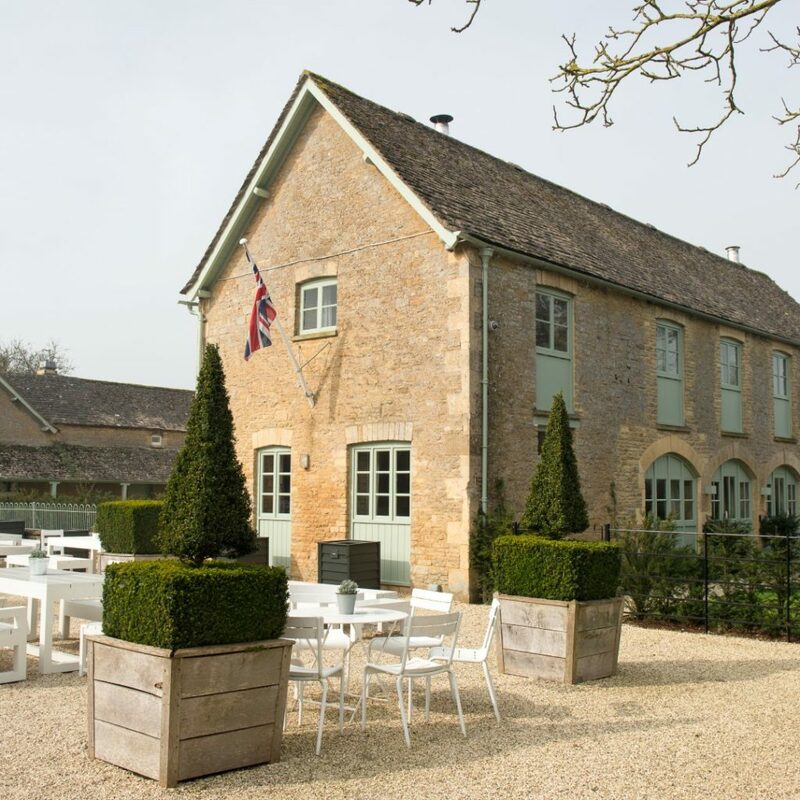 It is a beautiful area with easy access to many little villages and country roads that reflect the perfect picture of the English countryside. Our welcome at the factory comprised an introduction and factory tour. 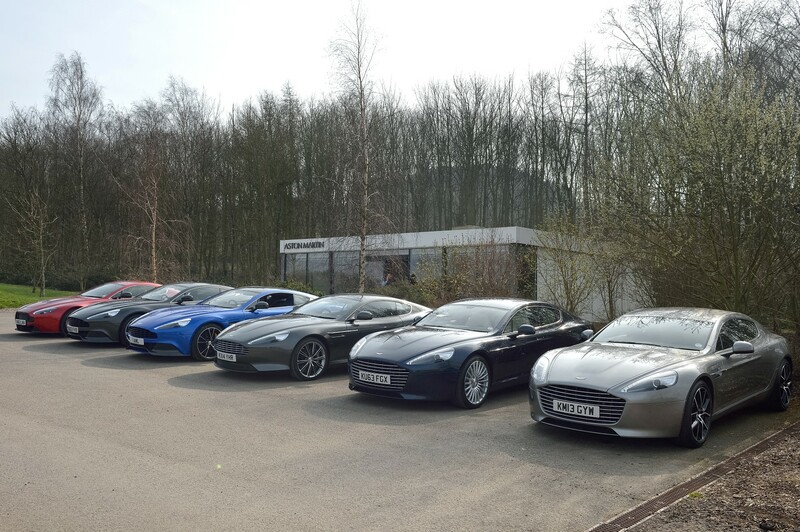 Starting the tour is a long row of Aston Martin with a backdrop of the evolution of the brand over time. 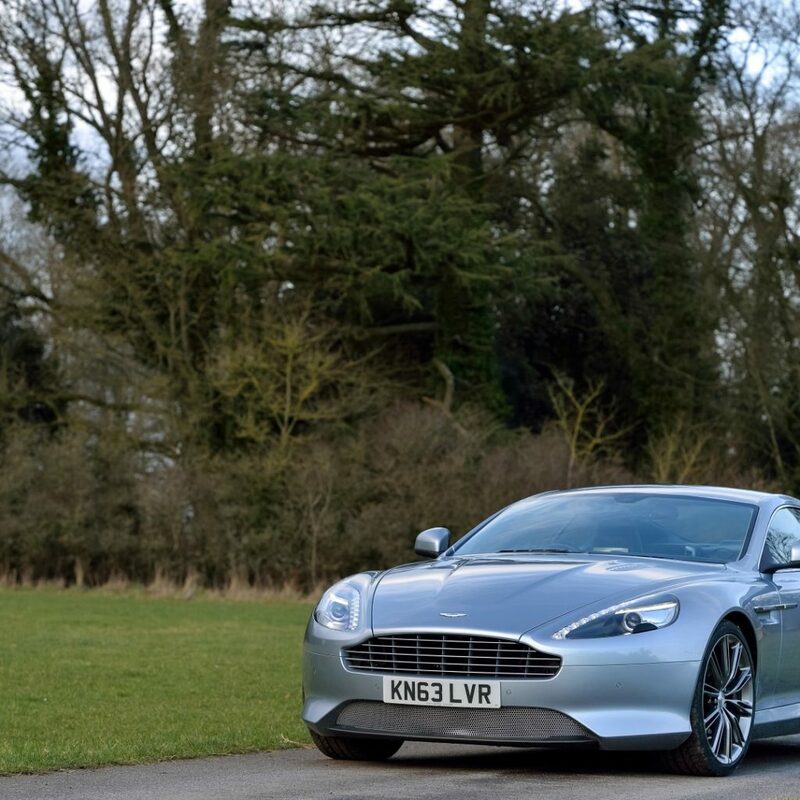 For those less familiar with the brand the DB prefix is a tribute to David Brown who was the owner of Aston Martin for a significant part of its history and who had contributed greatly in keeping the marque alive in the turbulent times of wars and post-war recessions during which many other manufacturers folded. 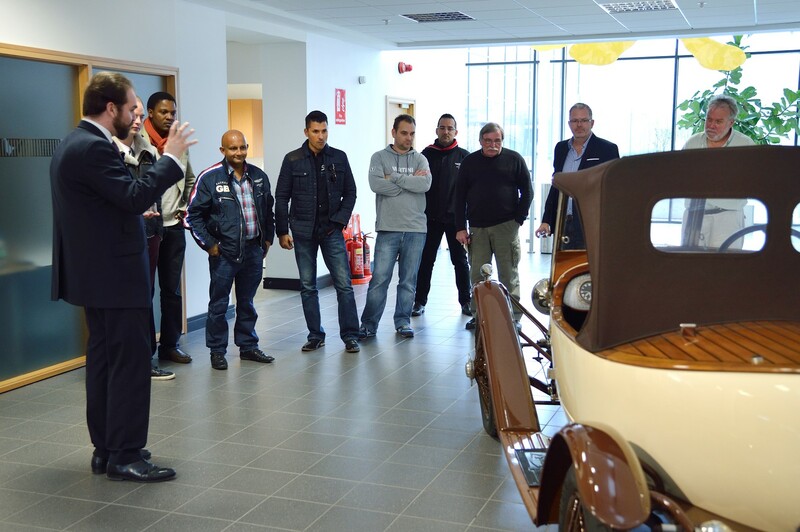 Our tour started with the team explaining the evolution of the brand over the years, an important part of the DNA that makes Aston Martin the respected brand it is today. 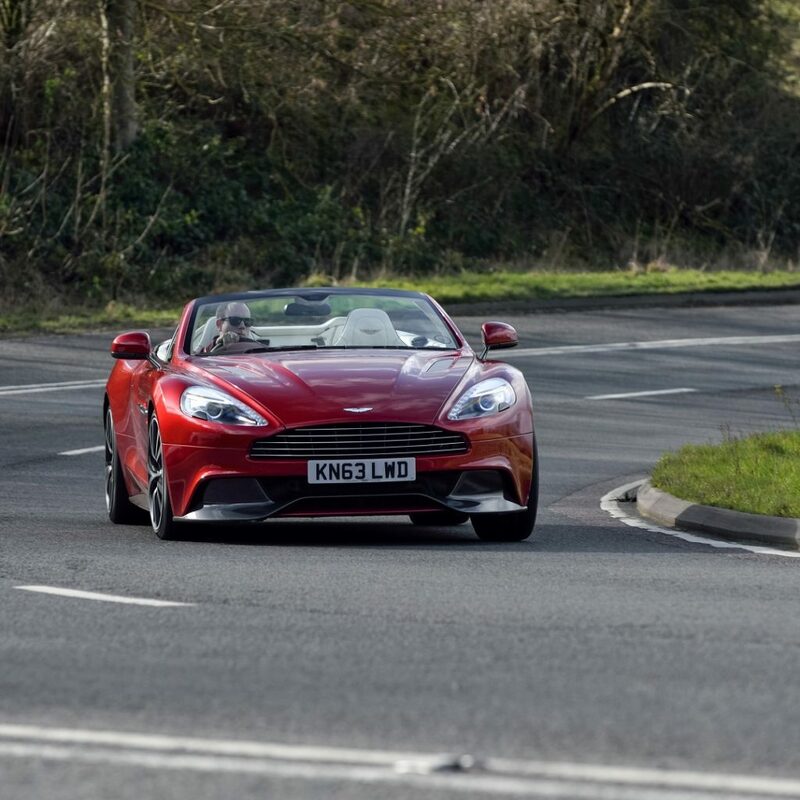 Like with many of its competitors, Aston Martin has realised that purchase of their product is a lifestyle decision more than just about performance, although a competitively performing vehicle is still critical for success. The factory exudes heritage. The Aston Martin team was quick to point out the generational way the skills are developed through the organisation with hand crafting skills literally passed down from master to apprentice in painstaking fashion. 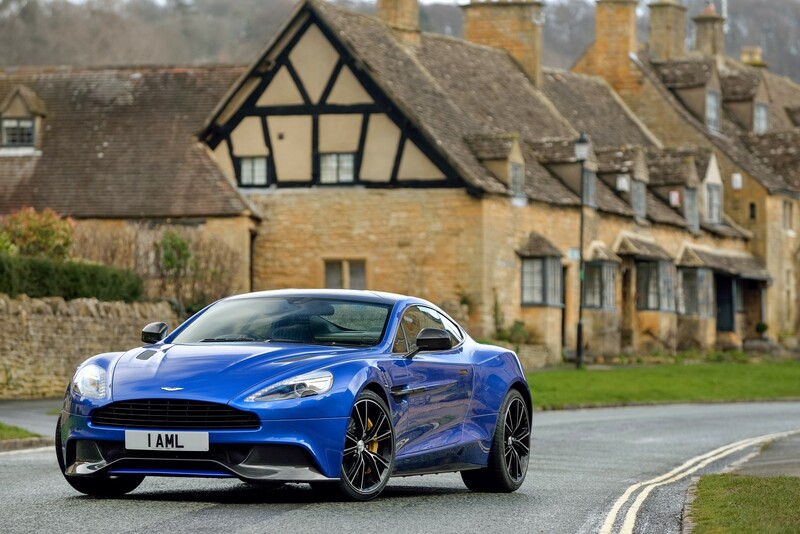 Aston Martin is renowned for producing handcrafted masterpieces, with each car bearing a plate noting the name of the person who signed off the final quality inspection. One thing that always intrigues me about British car manufacturers is that they spend almost as much time on the interior design and development, including aesthetics, as on the performance and mechanical bits. Aston Martin is no different. 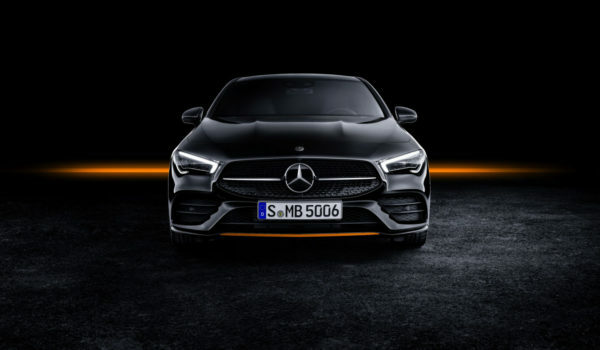 These cars are grand tourers so they would expect that owners would drive these vehicles and should feel as comfortable and experience as much enjoyment as possible. 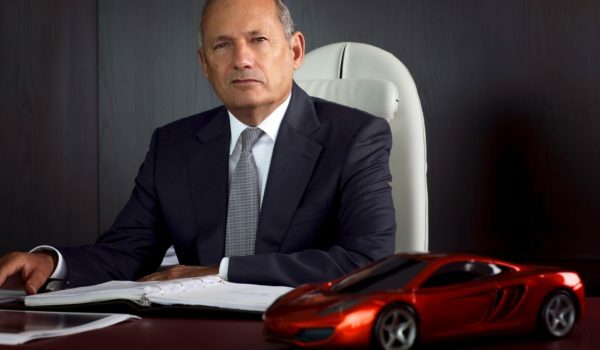 Factory visits should be a standard feature for anyone buying a supercar from a British marque, especially if you are literally specifying or customising your vehicle from scratch. It brings so much more enjoyment to the purchase experience. 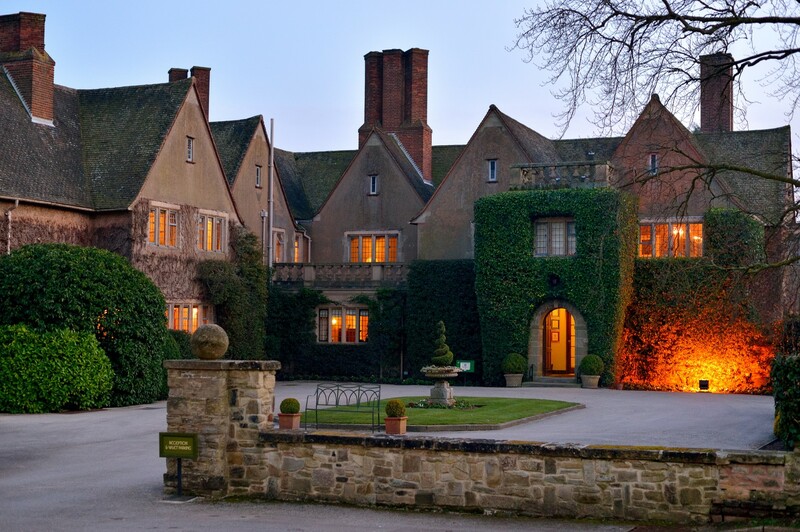 After the factory visit was completed we were taken through to the nearby Mallory Court hotel. 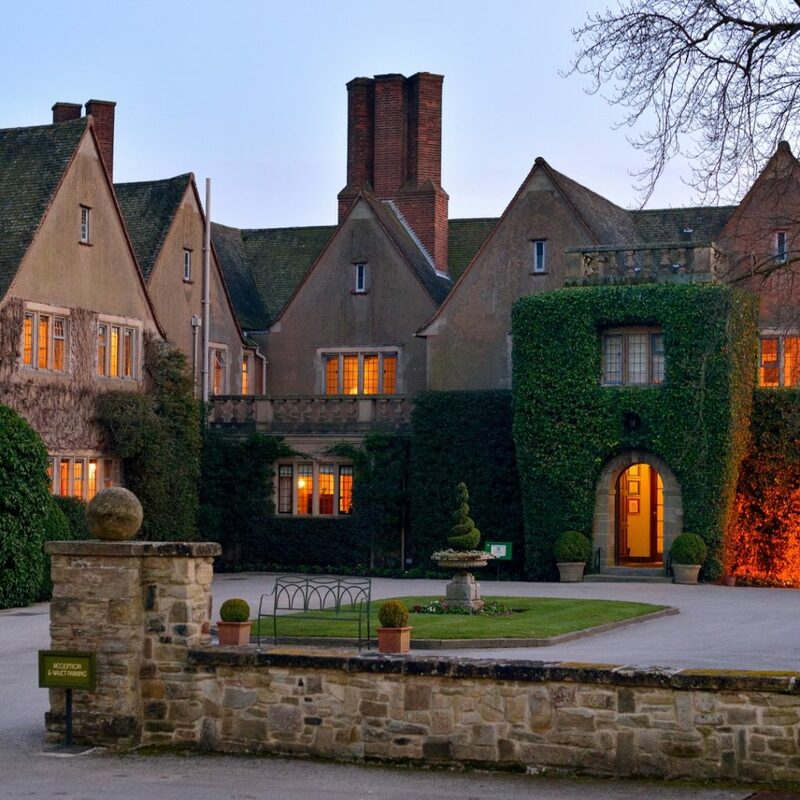 Again this lovely hotel exudes English countryside. 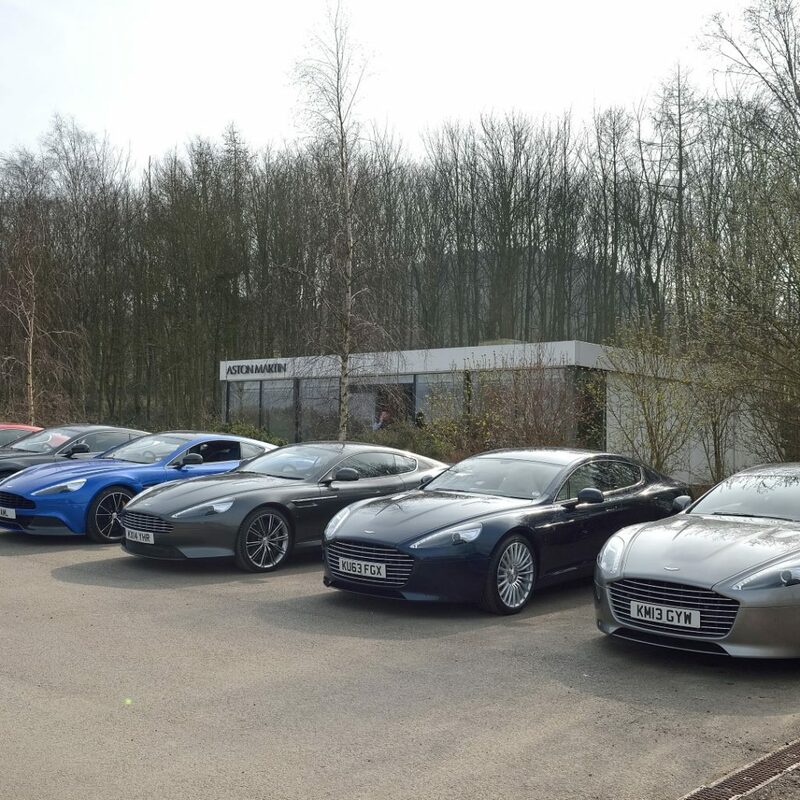 The next morning, after a traditional hearty English breakfast, we popped outside to a fleet of Aston Martins ready for us to tackle the roads. Having paired up the drivers into rally-styled teams, we hit the road. 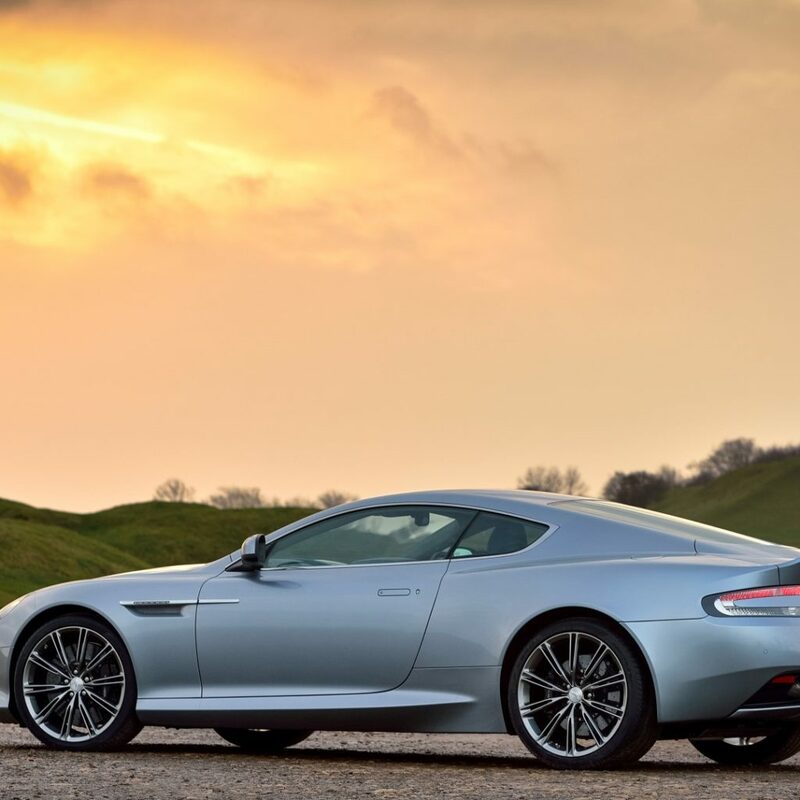 The vehicles are all champions in their own right with the selection comprising the Rapide S, DB9, Vanquish Volante and even the new V12 Vantage S, the latter being the latest addition to the fold. 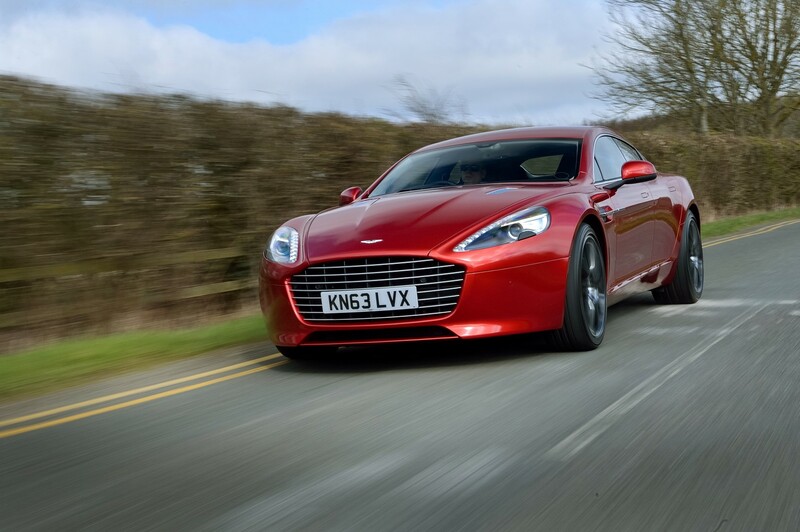 Our first car was the Rapide S. This is an interestingly placed vehicle in the market. 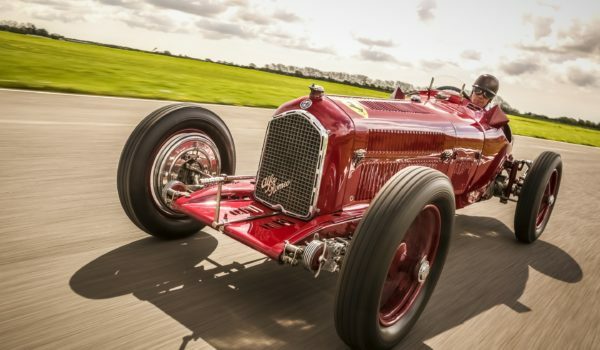 Functionally and practically, one would compare it to a Porsche Panamera, but it fills a unique gap for owners with more than one passenger doing runs whilst still wanting supercar performance and presence at their fingertips. It is a superbly handling vehicle, easily keeping up with its sportier siblings. 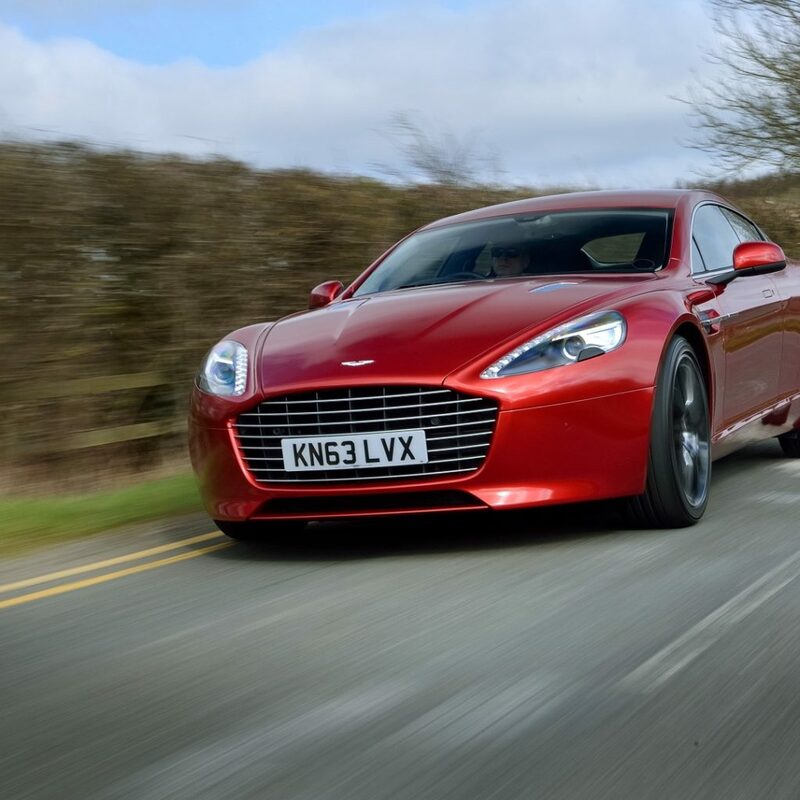 The Rapide fills a unique spot in the market for the Aston Martin brand and sales have reflected that they have spotted a niche and filled it with the right vehicle. The heavier vehicle achieves 0-100 km/h in 4.9s with 620 NM of torque. 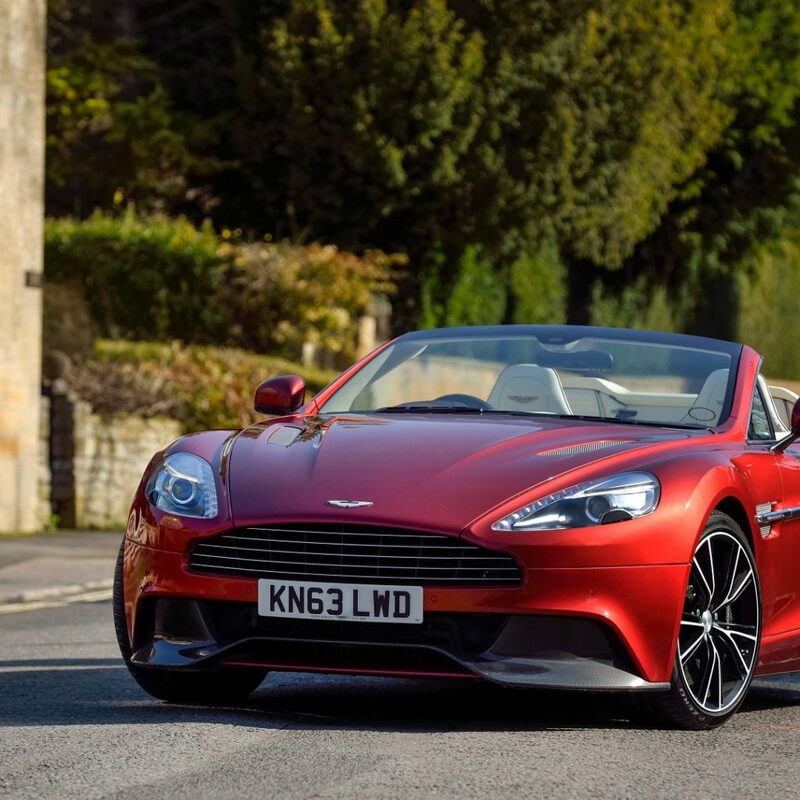 The cockpit is unmistakably Aston Martin with surprisingly adequate head and leg room for the rear passengers makes it a practical four-seater. The drive through to Newport-Pagnell was exciting and exhilarating. Newport-Pagnell is the Q-workshop I was expecting to see – its cover name is the Aston Martin Works. 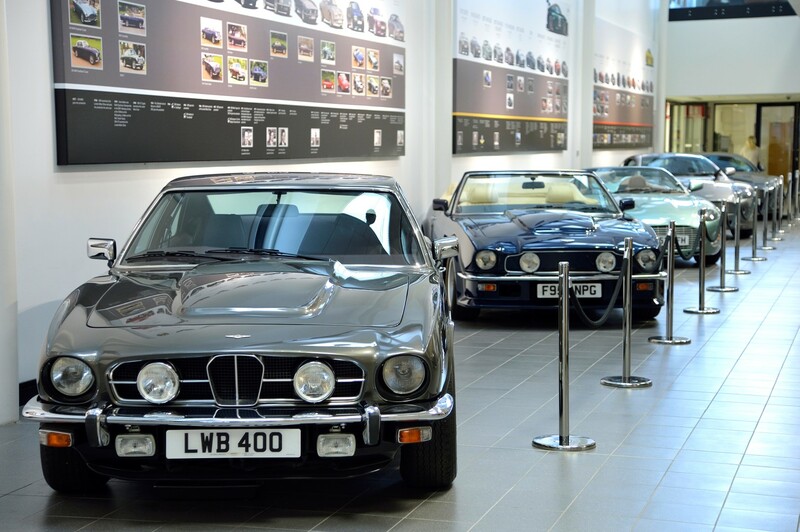 The heritage workshop and the rebuilding / restoration division is housed there alongside one of the most successful Aston Martin dealerships in the country. I will cover a separate feature on this part as it warrants its own story as this is where the passion and the true heritage of Aston Martin shines through. 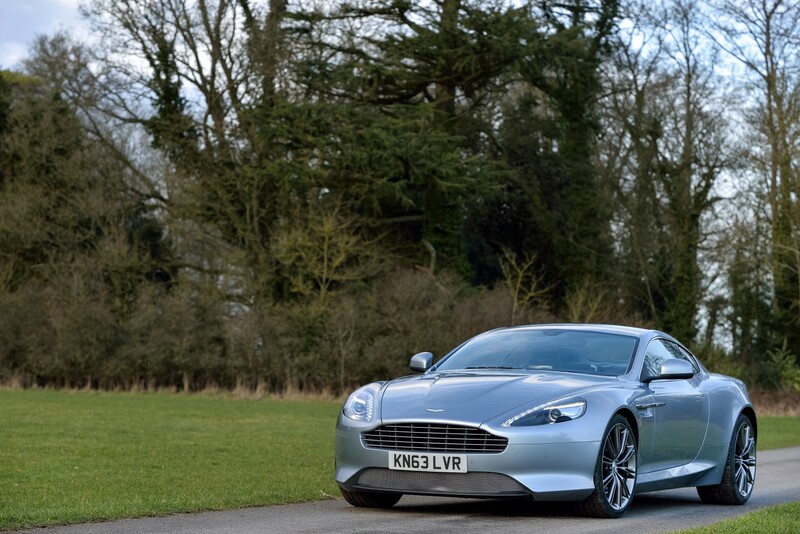 The next vehicle we drove was the DB9. Having been an owner of one in the past, I was surprised to find how much more Aston Martin had refined and improved on it in 6 years. The handling and precision was superb, easily tackling the winding English roads. With short overtaking spots, the acceleration and braking of the vehicle was prompt and precise. Neither my passenger nor I felt unsafe at any point despite chasing through the countryside in our own little mini-rally against the other journalists. 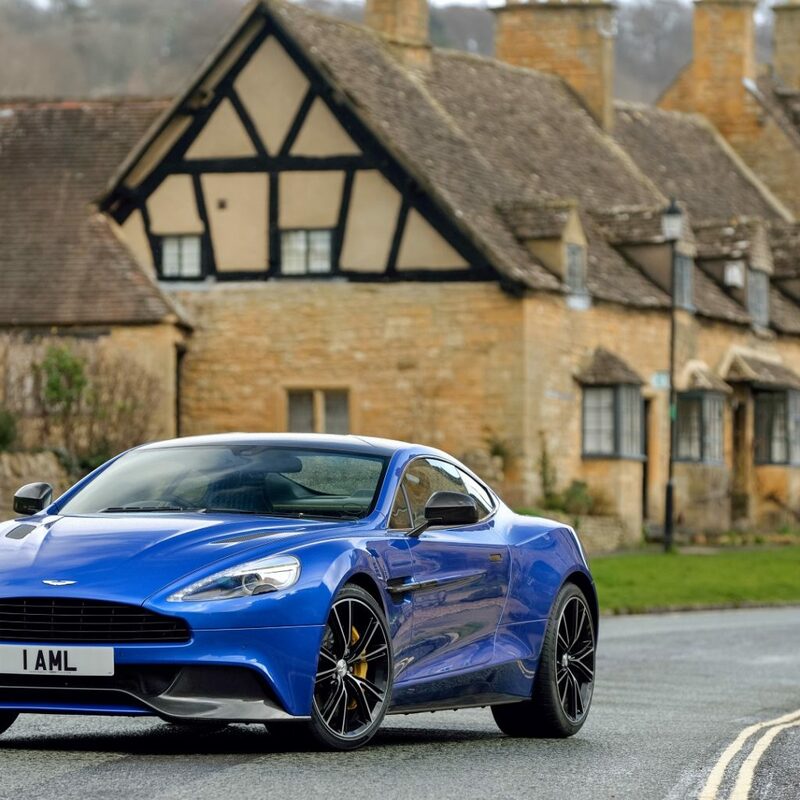 Like with many English towns where motor manufacturers are based, the brands become part of the DNA of the area, with the local community developing a heartfelt respect for the marques that contribute so fruitfully to employment and development of the economy in the region. Final stop for the day was the Millbrook proving ground. Here, security was quick to “confiscate” all cameras as many marques conduct testing of new vehicles at this facility. We were given opportunities to test all the vehicles on track conditions here. At this point the V12 Vantage S was properly introduced to us. This is an amazing supercar which I feel would be underrated by the market as buyers would confuse this with a conventional V8 Vantage, only due to lack of knowing. Under the skin it is a totally different vehicle. 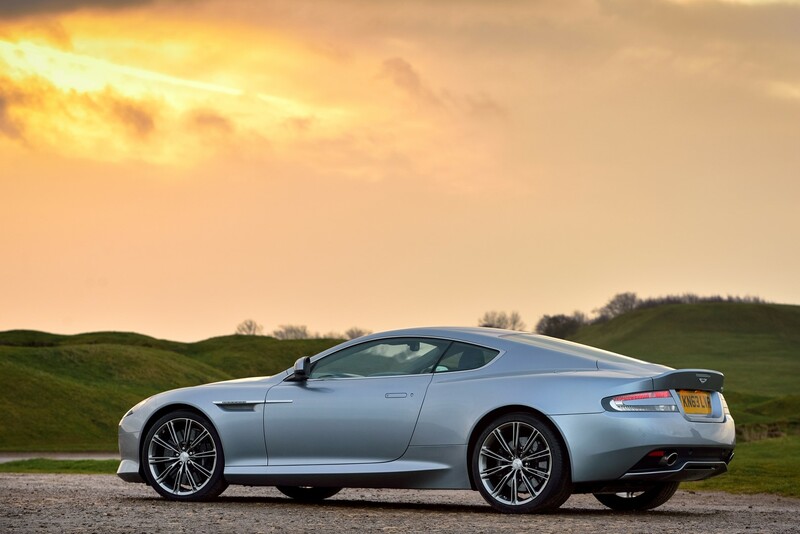 Aston Martin boasts that this is their “most ferocious Aston Martin ever” – without a doubt it is. With a new AM28 engine mated to a newer transmission with a top speed of 330 kph, the acceleration and braking was unrivalled out of the pack. We thoroughly enjoyed the runs in the different models in the family. The drive back to Mallory court was as exhilarating given that we had just gotten off the track, our eyes were keener and we were a little more confident of the vehicles’ handling, this was a great drive back to the hotel. 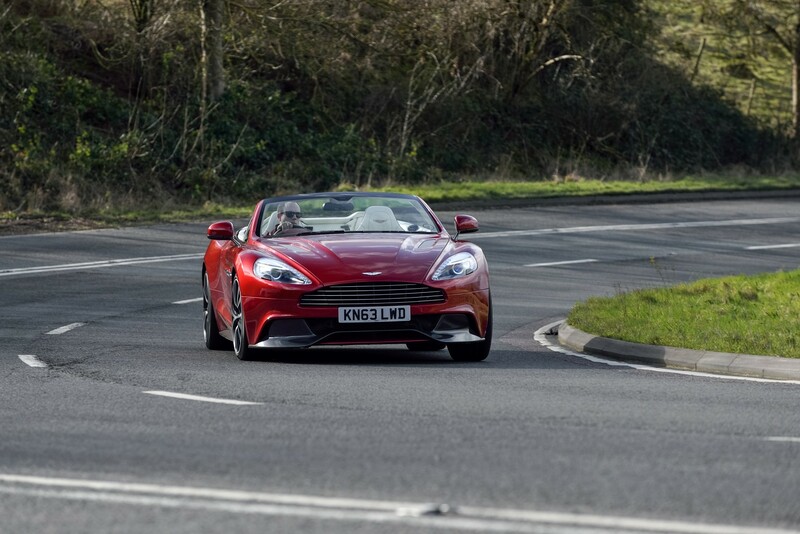 The next morning, due to my persistence, we were given the Vanquish Volante. 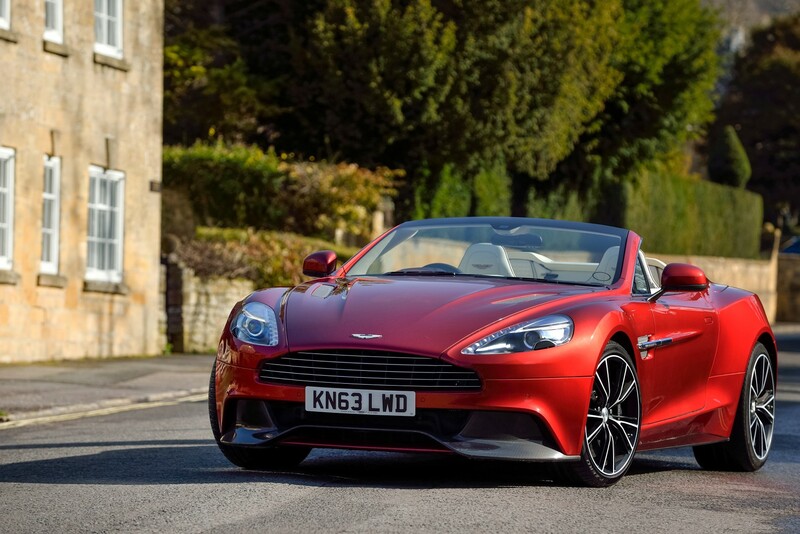 As a proud owner of a DBS Volante, I was keen to get my hands on its replacement. The lines on this baby are beautiful and have grown on me from the initial launch of the car. Handling is much more precise, along with acceleration and braking. The car we drove was an unusual teal blue with yellow stitching, paying tribute to its racing heritage, which at the start took a bit of getting used to, but by the end of the drive, we loved it. The countryside run on this day was delayed due to heavy fog – surprising for England, methinks not. The upside was that it allowed us to play catch-up on the timetable. All fired up from the previous track day, we raced through the narrow countryside roads, destination: Daylesford Organic Farm. This famous pit stop was packed full of locals and tourists and seemed like a “must-do” venue along the ride. Their signature beetroot-carrot juice and their baked goods rival some of the best restaurants that I have been to. The unique offering is based on healthy food options without any contamination by pesticides, hormones and other additives that seem to permeate the mass produced foods available in today’s world. 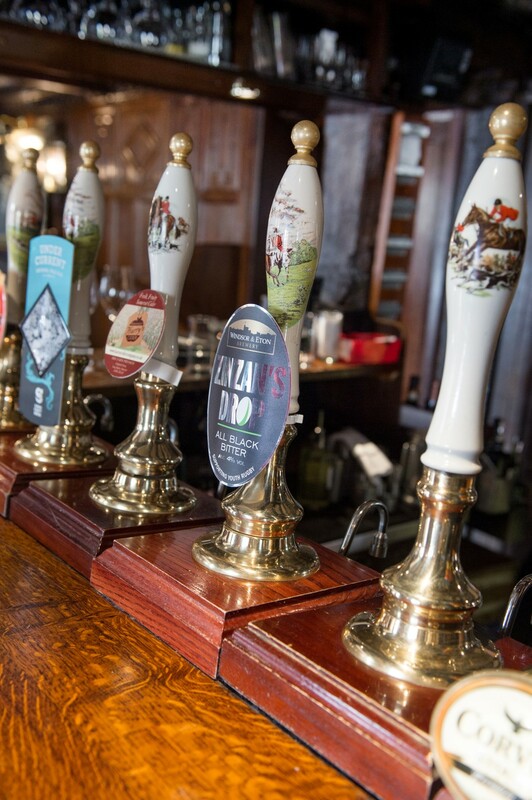 Our last drive for the day on the way out to Heathrow was a pub lunch at the even more famous Hind’s Head in Bray. 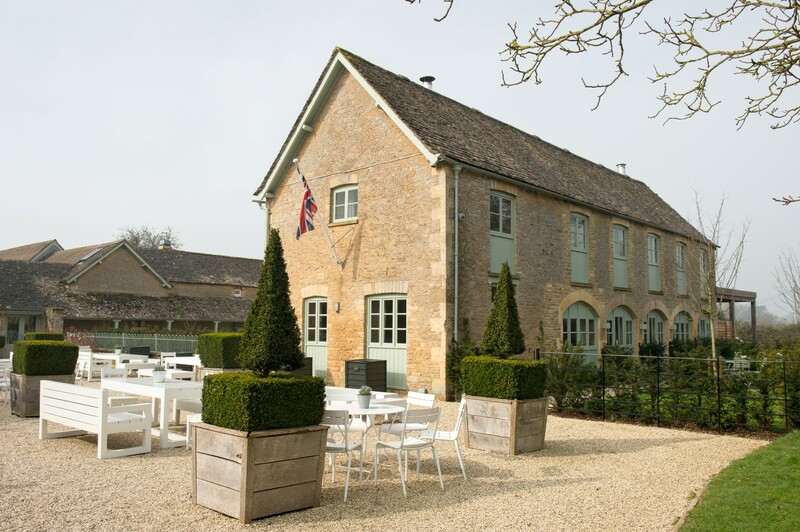 This Michelin star restaurant is famous for its unique spin on pub-styled cuisine. Pictures on the wall show the royalty that has visited the establishment over centuries. 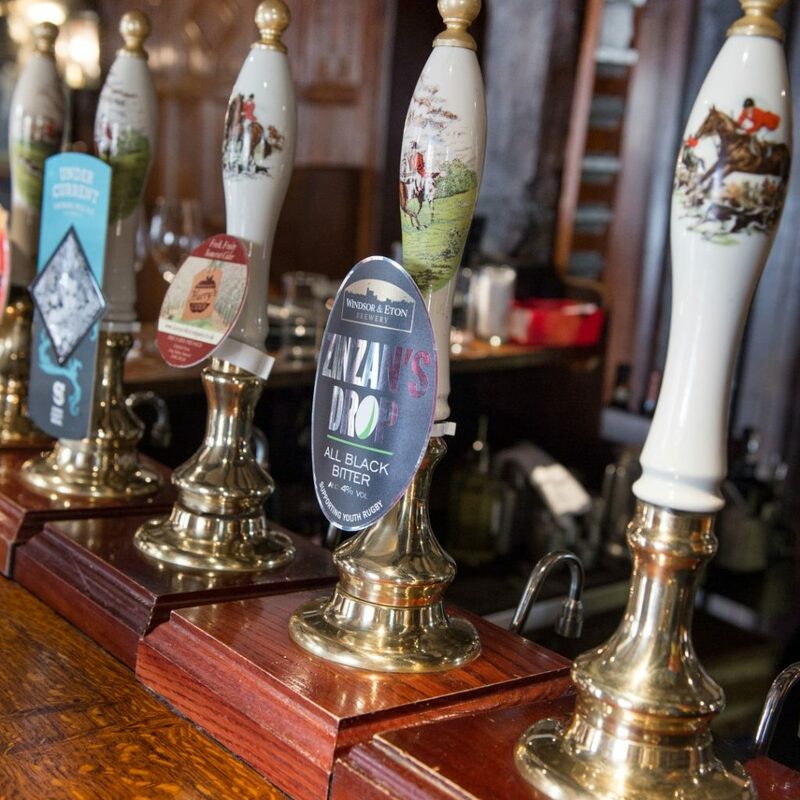 The pub has operated from the 15th Century and was converted to a restaurant in the 1920s. There is a reason that it carries a Michelin rating and this comes about from not just the food and its presentation, but from the overall dining experience. 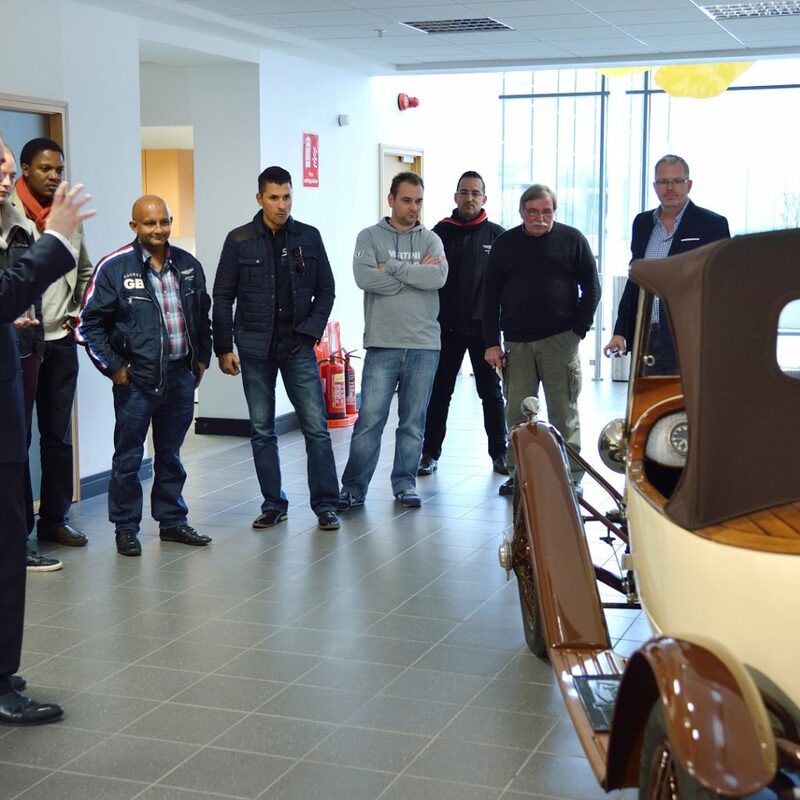 Our chariots were begrudgingly handed over to the Aston Martin team. The whole experience for me was similar to the proper Bond experience. All that’s left now is for me to submit my application to MI6.